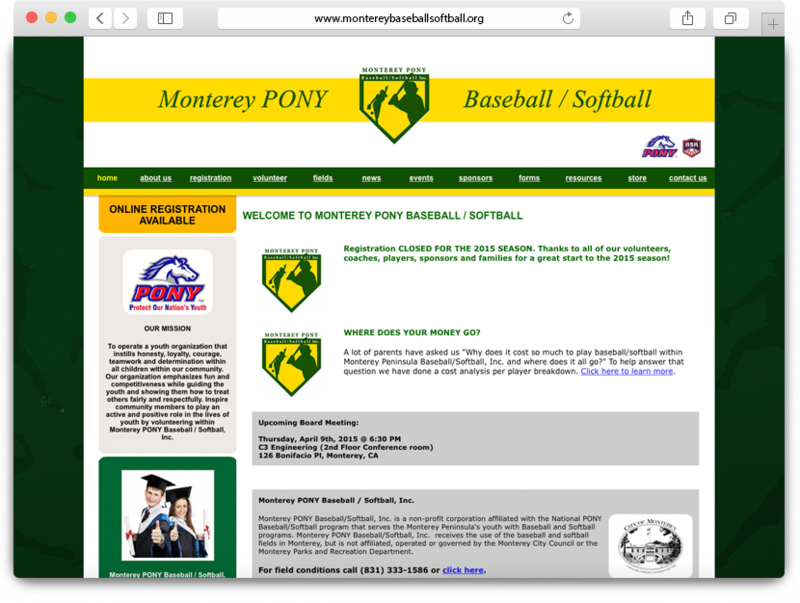 Monterey PONY Baseball / Softball, Inc. is a registered non-profit organization with the State of California (501(c)(3) 23-7081140) affiliated with the National PONY Baseball/Softball program, which serves the Monterey Peninsula’s youth with Baseball & Softball programs. 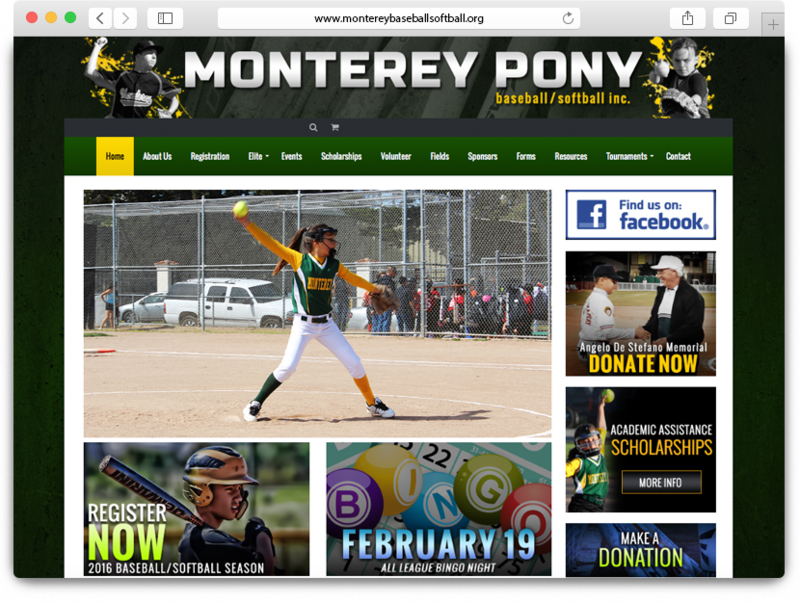 Identity Branding, Social Media Marketing, Graphic Design, Web Development, Web Design, Content Management, E-Commerce, Search Engine Optimization, Competitive Analytics, Consulting. 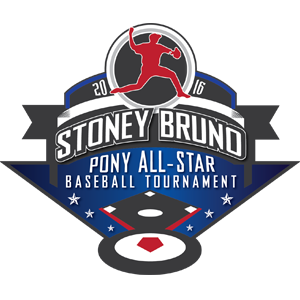 Website Re-Design, Tournament Logos, Social Media Flyers, Promotional Flyers.